Next PostNext Why Can’t We Have A Villains Park In Disney World? Are you a huge Disney fan? 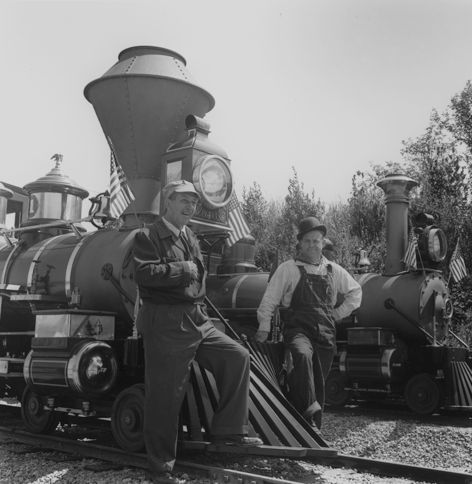 Do you obsess over Walt and the huge legacy he created? If so, you have to visit these five Disney locations! These locations will give you a look into the wondrous life of Walt Disney. They will allow you to see how Walt created the world of Disney as well as what inspired him to create it. Marceline, Missouri is where Walt spent most of his childhood years. He lived here from age 5-9 and visited a few times as an adult. Between 1905 and 1909 Walt lived on a small farm about a half-mile outside town. Marceline’s Main Street is where Walt gained inspiration for Main Street USA. When creating Disneyland, Walt wanted Main Street USA to be the image of a small American downtown. You can visit the original Main Street USA and when you do, you will see that little has changed. There is also the Disney Hometown Museum. Walt had always dreamed of creating a Disney museum in Marceline, but sadly he passed before he was able to do so. 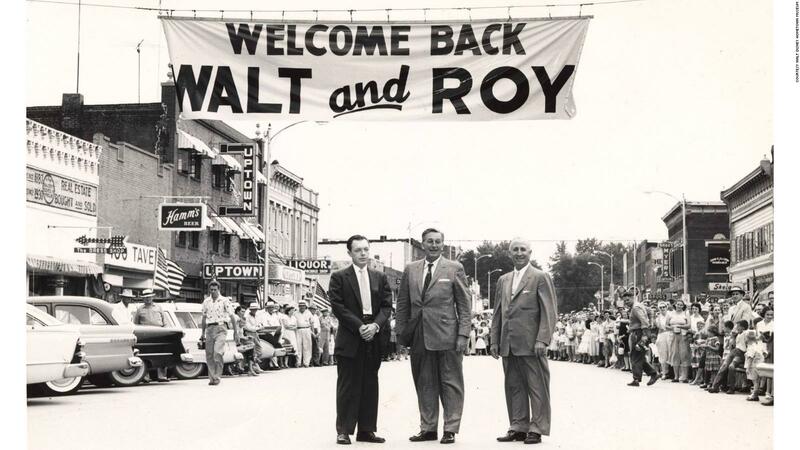 After his passing, the town was gifted with more than 3,000 of Walt’s items. Here, you see and learn about Walt’s family life in Marceline and his visits during adulthood. The museum is led by Disney-loving volunteers. Click here to learn more. The town’s elementary school is even named after Walt Disney. The interior walls even feature Disney characters. This is a fun photo spot to add to you checklist if you’re stopping by Marceline. 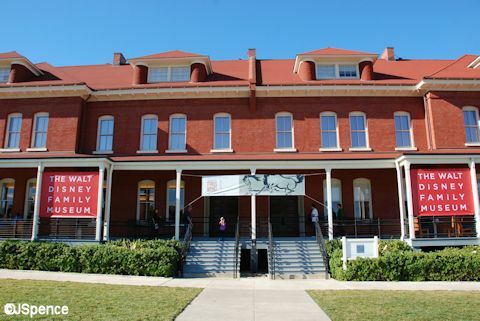 The Walt Disney Family Museum was actually founded by Walt’s daughter Diane Disney Miller. It is located in the scenic Presidio of San Francisco. The barn is pretty small, but is filled with Walt’s handmade work benches along with other tools and personal items. This the perfect place to enjoy a family picnic while gaining a little Disney knowledge. The catch is that the barn is only open the 3rd Sunday of the month from 11 a.m. to 3 p.m. Make sure that you plan your trip accordingly. Visit the website to find out more! The Tam O’ Shanter restaurant is located a few miles from the Disney Studios in Burbank and is the oldest restaurant in Los Angeles, California. This restaurant, which has been in the same location and under the same management since 1922, happened to be one of Walt Disney’s favorite places to eat. He and his animators dined here so much that it was called “the Studio Commissary.” Walt would often sit at Table 31. There are even said to be doodles from Disney and his artists on the table. A big rumor surrounding this location is that it inspired Snow White’s cottage. Another variety of this rumor is that Tam O’ Shanter inspired Pinocchio’s Daring Journey at Disneyland. Walt Disney was born in Chicago, Illinois. 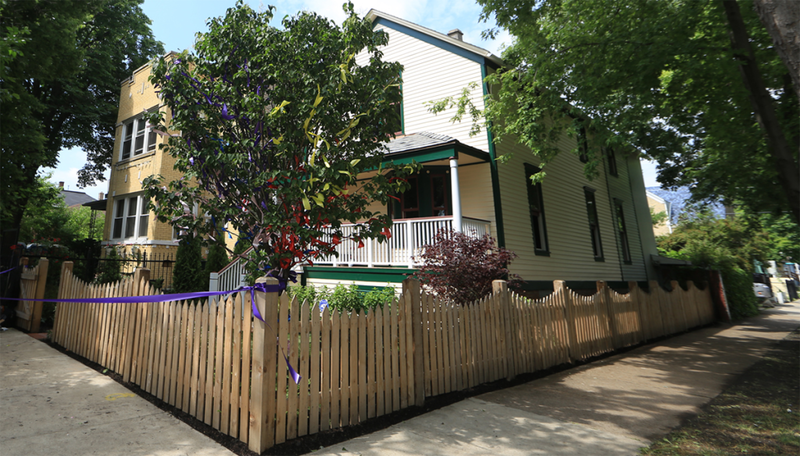 If visiting, you should stop by to see Walt’s family home on the corner of Tripp Avenue and Palmer Street. Since the house has been bought and changed by numerous people, it is now being restored. The house was originally designed and built by Flora and Elias Disney, Walt’s parents. Both Walt and Roy were born in this home! Walt lived here until he was 4 and until Roy was 12. The people restoring the home to the original state also hope to preserve it for years to come. 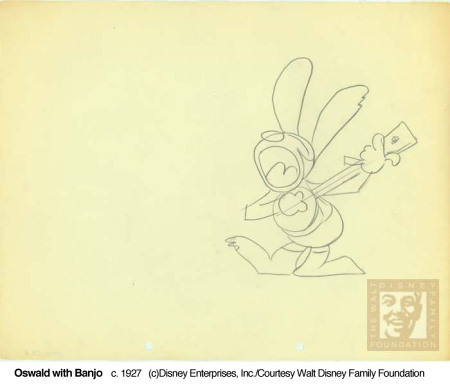 They have also seen this as an opportunity to research this period of the Disney family history. Have you visited any of these locations? If so, let us know about them in the comments below!